The first gift basket picutred below includes $100 worth of men’s haircare products, the second $100 worth of women’s haircare products. 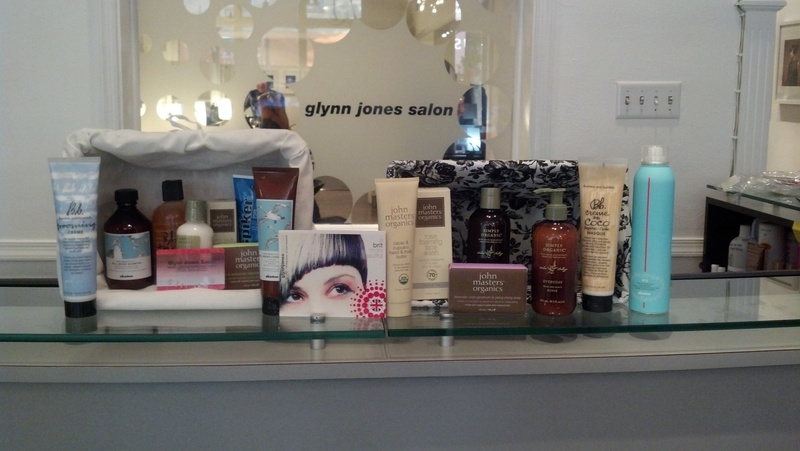 Both baskets also include a $200 Glynn Jones Salon gift card! !